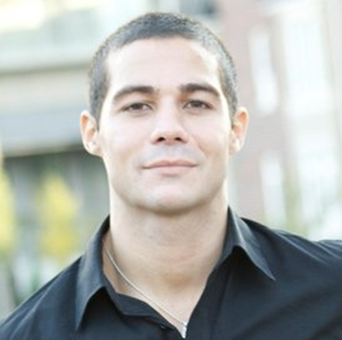 Hedi Benkirane is a tech entrepreneur, business consultant, and healthspan advocate. Mr. Benkirane co-founded blast :), a deferred messaging application, which enables users to choose when others will see their messages. He currently leads Business Development at SimpleReach, an advertising technology company, whose clients include NY Times, Huffington Post, and Forbes. He earned an HBA in Communication Studies and Business Administration Option from Wilfrid Laurier University in Waterloo, Canada.